This was Rondine’s third trip. Carried 511 men, 286 women, 172 children. Intercepted off Cape Carmel by the destroyer Venus. 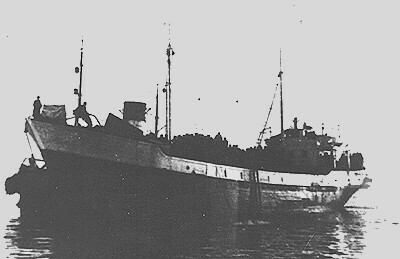 Refugees sent to Cyprus on the Empire Rival.